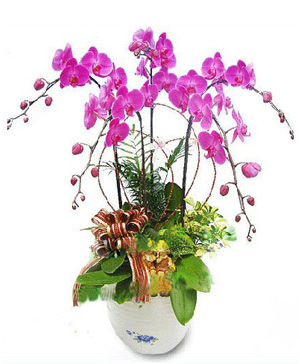 Want to make a lasting impression? 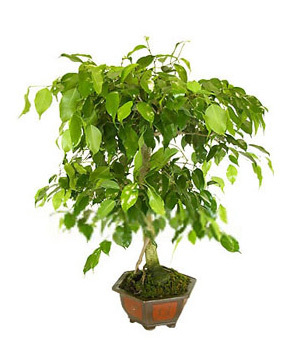 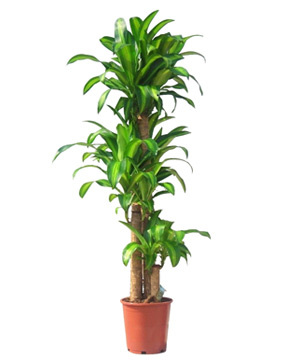 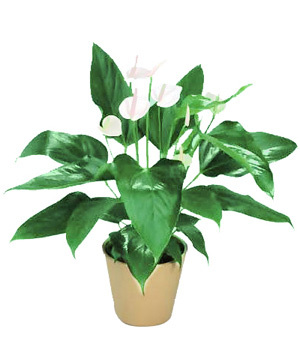 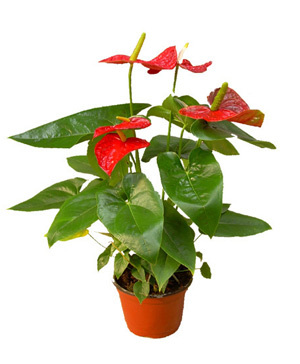 Our plant collection is filled with a wide assortment of indoor plants for every occasion and recipient. 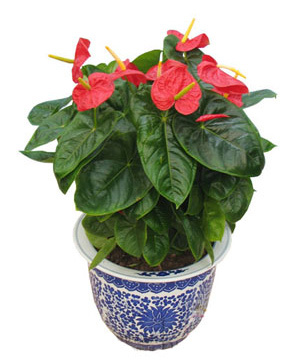 Find blooming plants, potted plants, garden plant baskets and more. 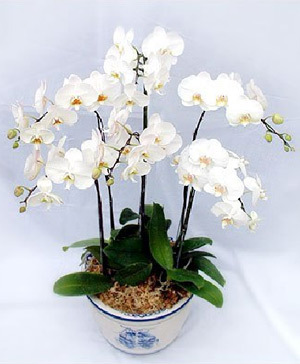 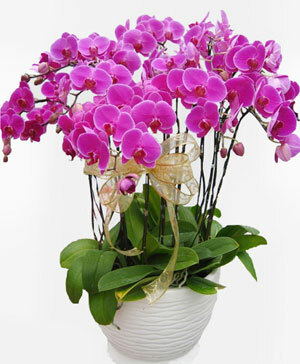 We have rose bushes and flowering plants like moth orchid. 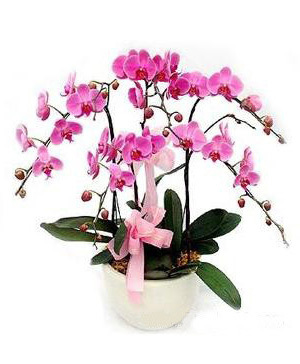 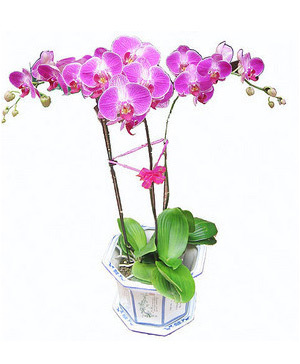 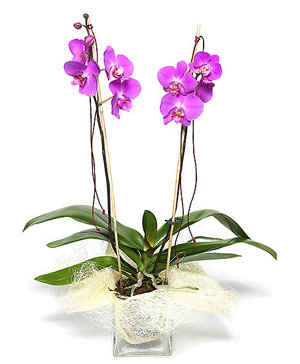 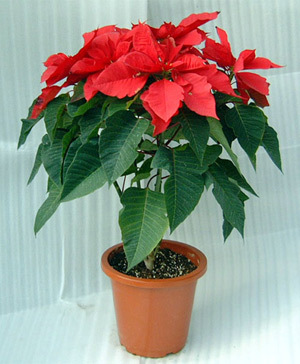 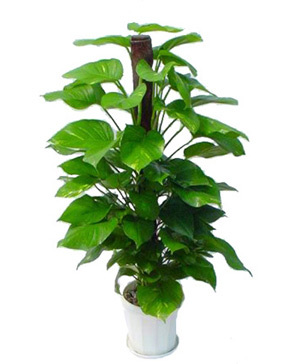 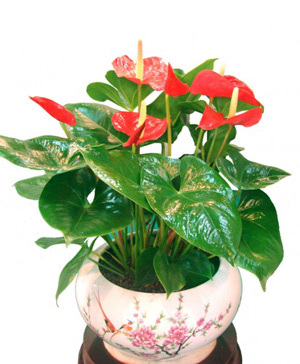 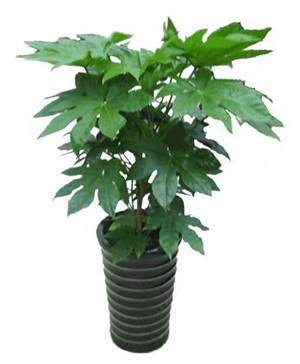 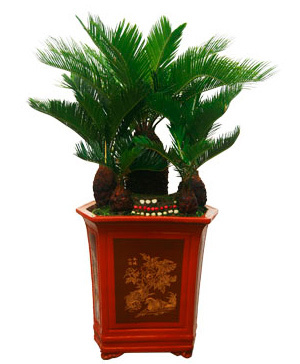 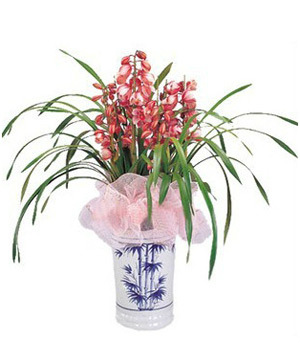 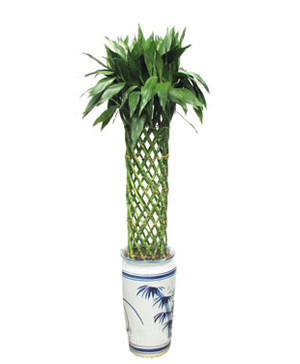 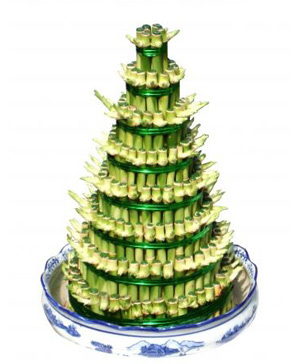 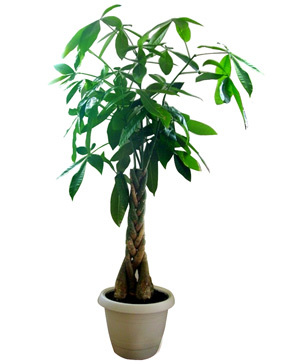 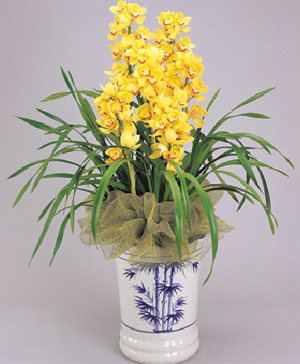 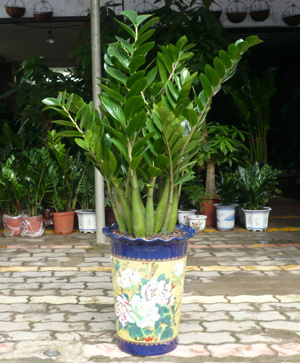 PLANTS are symbols of life and growth, good meanings in Chinese culture, Send Chinese plants as gifts, same day delivery is available.